Peridot Deep Hydrating body cream is formulated to be very emollient and moisturizing. 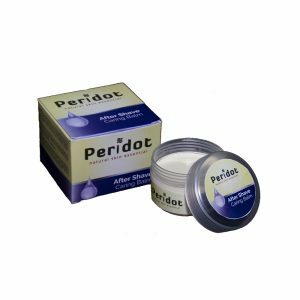 It deeply penetrates, instantly hydrates the skin which stays nourished thus optimizing skin radiance maintaining a younger, healthy, smooth and firmer texture. 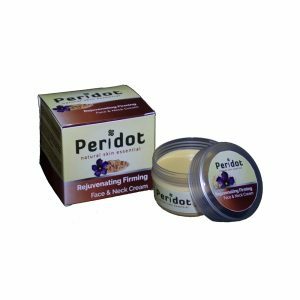 It helps restore, repair rough, dry, or chapped complexions bringing soothing relief to dry skin irritations such as eczema and psoriasis. Can be used by both adults and children.